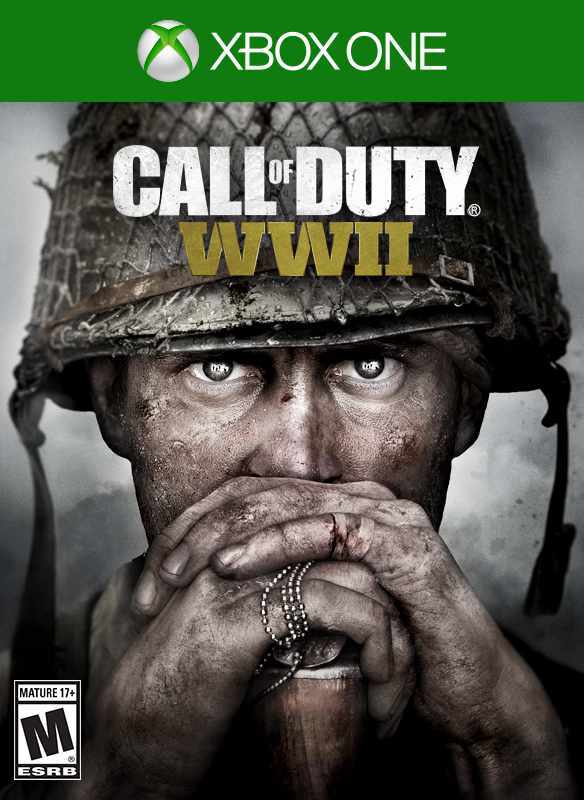 Game Description: Call of Duty® returns to its roots with Call of Duty®: WWII - a breathtaking experience that redefines World War II for a new gaming generation. Land in Normandy on D-Day and battle across Europe through iconic locations in history’s most monumental war. Experience classic Call of Duty combat, the bonds of camaraderie, and the unforgiving nature of war against a global power throwing the world into tyranny.